Find out, from an insiders perspective, what it was like onboard the Douglas C-124 Globemaster II, a heavy-lift cargo aircraft used in the 60’s. There’s a reason why they nicknamed the C-124 “Old Shaky”! 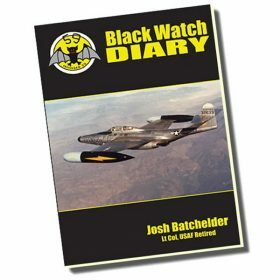 Josh Batchelder’s next memoir. Find out, from an insiders perspective, what it was like onboard the Douglas C-124 Globemaster II, a heavy-lift cargo aircraft used in the 60’s. There’s a reason why they nicknamed the C-124 “Old Shaky”! From Air Force flying in all- weather jet interceptors to worldwide airlift aircraft for the Georgia Air National Guard, Josh accumulated 5000+ flying hours. Josh earned three sets of silver wings: Radar Observer, Master Air Navigator and Private Pilot Instrument-Rated. Josh flew search and rescue missions for the Civil Air Patrol. He retired as a Lt. Colonel after 30 years of service. Great read from cover to cover. Kept me awake all night and I was raring to go the next morning. The story telling will keep you captivated. Josh and Sally have done a fantastic job of preserving for posterity a collection of first-hand accounts of great historical significance. 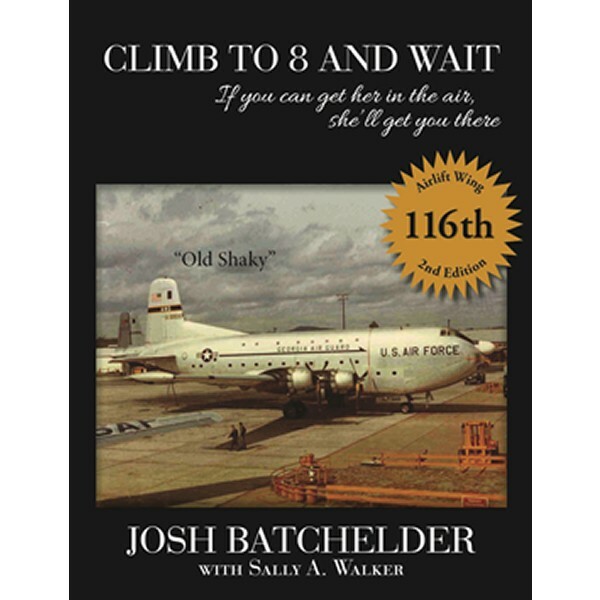 Readers will surely enjoy Josh and Sally’s lively personal narrative voice as well as the voices of other contributors. Fasten your seat belts and prepare for a ride!